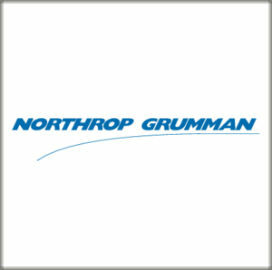 Northrop Grumman (NYSE: NOC) has received a $149.6M contract modification to operate and sustain the payload for a U.S. Air Force system used to translate and transmit information across disparate networks . This modification represents the first option year under a previously awarded contract and brings the contract’s total cumulative value to $336.8M, the Department of Defense said Tuesday. Contract work is scheduled to occur through Jan. 23, 2020, in San Diego and various locations overseas. BACN works to distribute combat data by linking weapons systems, ground units and inhibited line-of-sight communications through various theaters of operations. 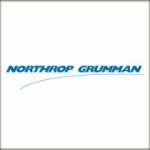 Northrop developed the node to integrate with the RQ-4 Global Hawk unmanned aircraft system and the BD-700 manned aircraft platform.